Our range of remote garage door operators cater for every door, new or existing. 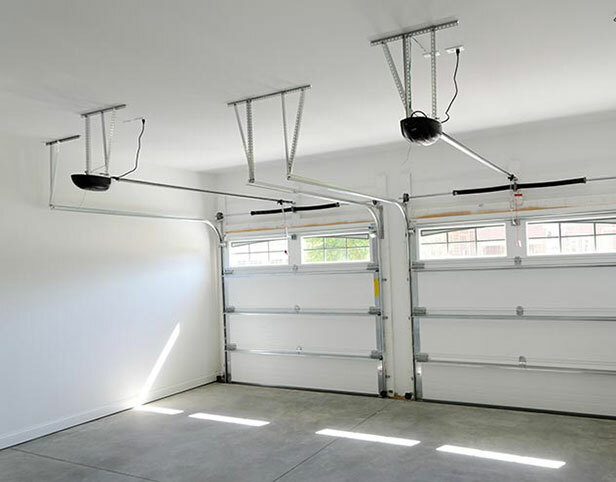 We have the right operator for every garage door - whether to automate sectional doors or retractable up-and-over garage doors. No matter whether your door is big, small, lightweight or heavy, new or that bit older. We offer particularly fast belt drive solutions, chain drive systems with extremely long service lives, or solutions using alternative sources of energy. Just tell us your type of door and our team of experts can find the right garage door operator for your property. Our German automation partners include Marantec, Sommer and Hormann. 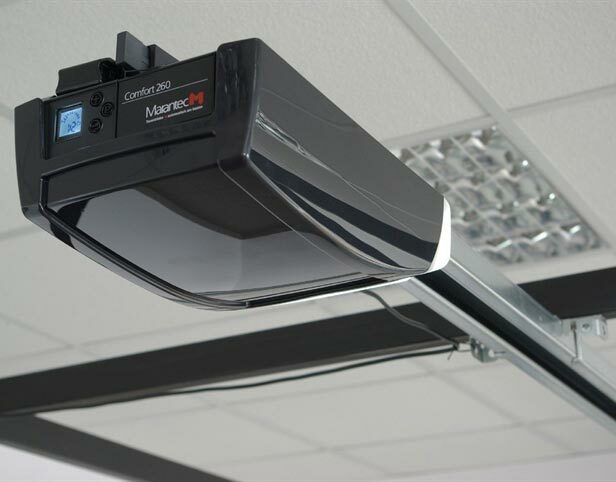 They boast a range of systems capable of lifting the largest and heaviest of domestic garage door systems. All systems supplied by CMS Doors have rolling code transmitter technology with optional finger print operation and Smartphone App control. Add further security to your door with additional lock systems and alarms. Stylish remotes accompany the systems in gloss white or black with optional finishes in an array of bright colours, wood effects and carbon fibre. The all new SOMMER base+ is a class of its own. The garage door operator was re-developed from scratch. The intelligent carriage provides plenty of room for installing sophisticated accessories. You get a universal, ready-to-use complete package. 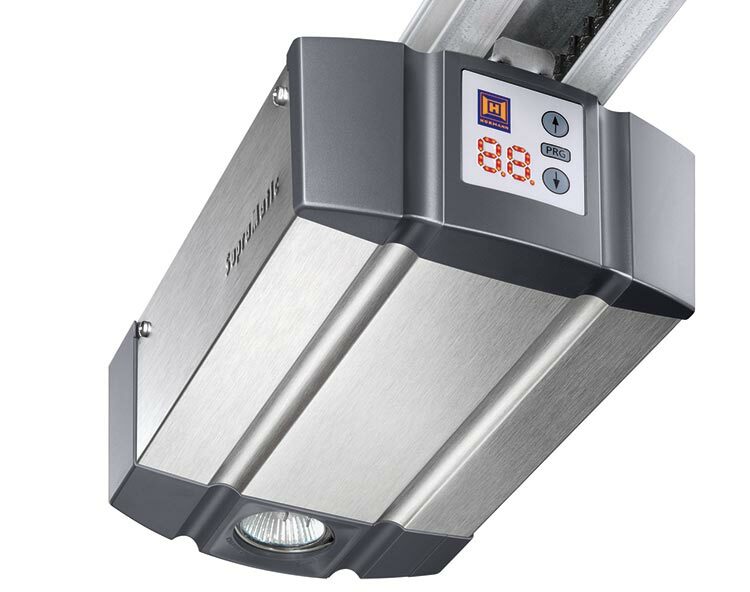 The pre-assembled operator can easily be mounted on the ceiling or to the wall and is compatible with all sorts of garage doors. 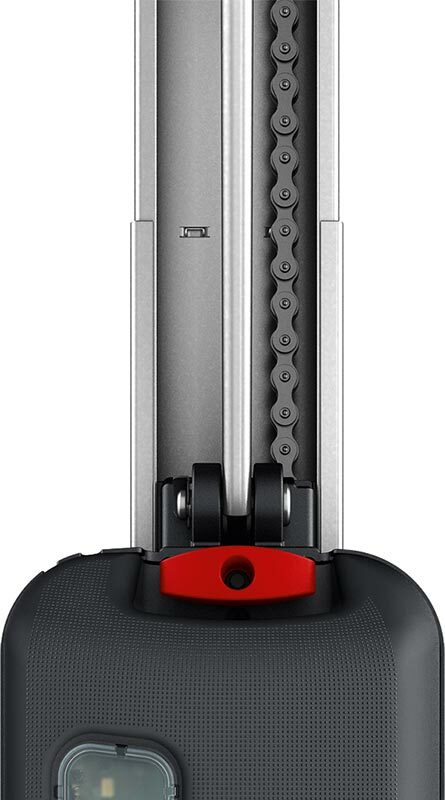 The SOMMER base+ comes with their most advanced controller technology, optimised for speed and the possibility to enter exact force values. It has self-learning force curve with continuous adjustment. The SOMMER corporation and its subsidaries and partners in Europe, America and Asia offer you everything from one source. Their hard and software development takes place inhouse and stands for high quality standards and innovative technology "Made in Germany".